Most medical procedures today have slowly built upon past knowledge and studies to get better and more effective, but only a few times in a generation do we see major medical research breakthroughs that change everything for people suffering from certain diseases. Just like the polio vaccine or penicillin stopped life-long suffering and countless premature deaths in the early 20th century, stem cells and PRP are disrupting how we manage the age-old problem of arthritis, a condition that affects nearly 23% of adults with the bulk of those patients over 50. You've probably heard about it and may be wondering what these treatments are. Can they really relieve arthritis pain? Here's the science behind these effective arthritis treatments. What are stem cells and PRP? Stem cells are your body's versatile reinforcement cells. 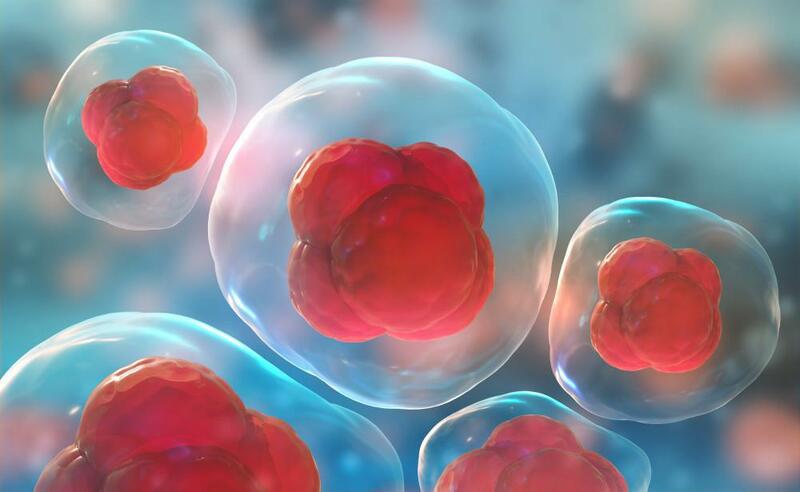 Unlike a heart muscle cell or nose cartilage cell that can only ever be the cell that DNA told them to be, stem cells can divide and change into other cells to help replenish cells in parts of the body that have been damaged by injury or wear and tear. You have stem cells because when you were just a zygote in your mother's womb, a few cells needed to build a whole baby. However, as you age, your stem cells age with you and become less effective at promoting healing. Stem cell therapy solves this problem. Platelet-rich plasma (PRP) is a therapy that can be done alone or in conjunction with stem cells. It consists of concentrated platelets drawn from your own blood. Platelets are a type of blood cell that your immune system uses to assess cellular damage and deliver an appropriate healing and restoration response. How are these treatments revolutionizing arthritis care? Both stem cells and PRP work in different ways to activate your body's natural healing process. Prior to the availability of these treatments, a joint replacement might be one of your limited options. Stem cells and PRP are different because they can actually repair the joint without surgery. 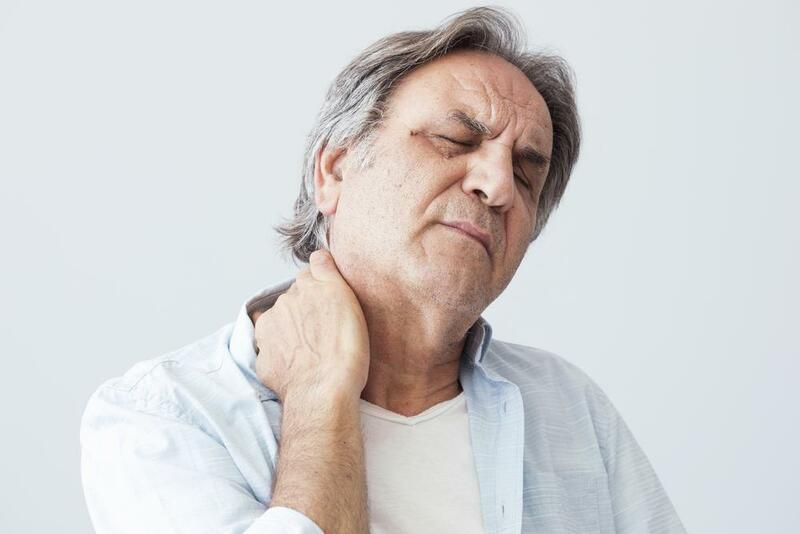 When your doctor at Orthocenter injects stem cells and/or PRP into an arthritic joint, those cells signal to the body that it's time to build new, healthier cells in the area. Several studies support the power of stem cells to restore arthritic joints, including bone, tendons, ligaments, and cartilage. One study showed that cartilage thickness improves with treatment. Loss of cartilage is one of the reasons arthritis is so painful. Yet another study supported the finding of the first in increasing cartilage thickness through stem cell therapy. And a third study showed the same results. 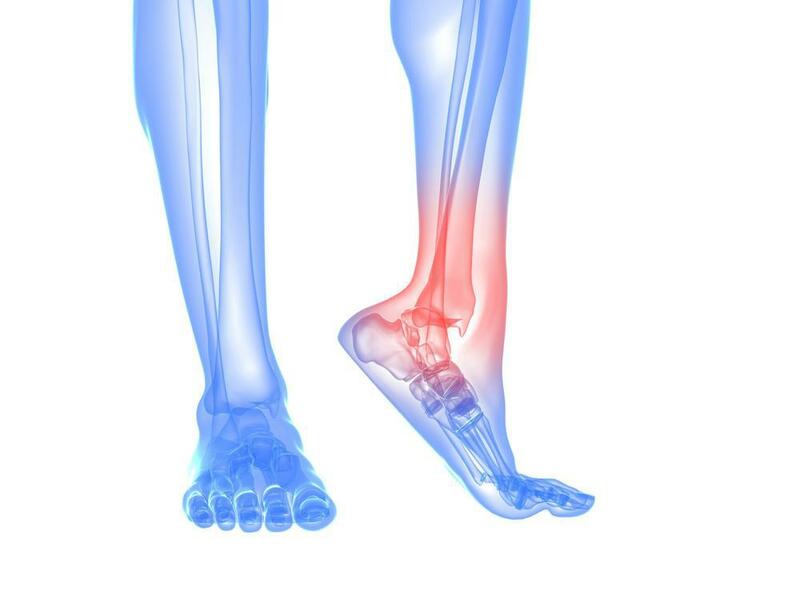 A small but well-controlled study on 156 knees showed that PRP can reduce pain and stiffness in patients with knee osteoarthritis. Participants showed statistically significant improvement in both knees that lasted for about six months after which most participants needed a second treatment to maintain the results. When stem cells and PRP are done together, however, a patient can expect longer-lasting results. To acquire PRP, your doctor at Orthocenter puts your own blood into a centrifuge to separate the platelet cells from the red blood cells. He or she then injects the PRP in your arthritic joint from several angles. Your doctor acquires stem cells in two primary ways. Some healthy mothers and their babies choose to donate these cells during childbirth to further stem cell science and help others. Stem cells are extracted from the umbilical cord of a healthy mother and infant. Doctors can also use Mesenchymal stem cells (MSCs), which are a type of adult stem cell, drawn from your own blood. Your doctor discusses which option is best for you. If you're suffering from painful arthritis, know that modern science gives you better options than ever before with PRP and stem cells. Contact Orthocenter to schedule an appointment.